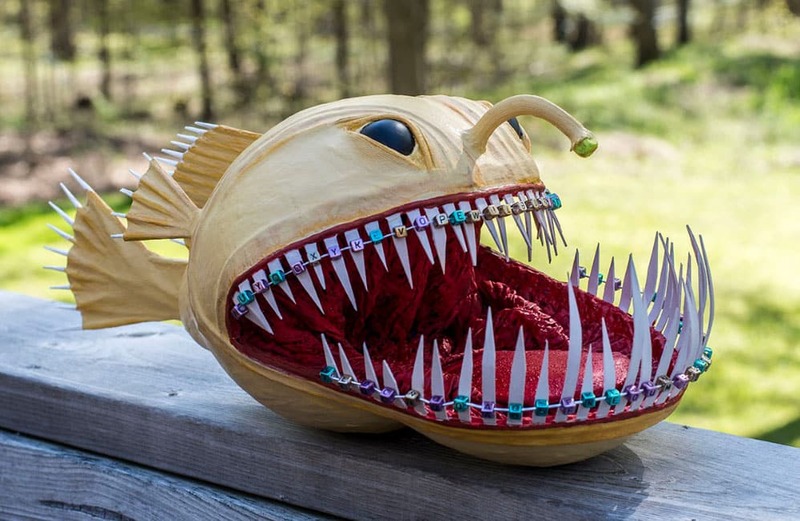 Paper mache is a crafting medium that is made from the recycled paper glue that sticks the paper on top of a mold or structure when dried can be painted. Here are some paper mache recipes for you to enjoy. Remember that paper mache is a messy project, so you want to protect the area by covering it with a drop cloth, plastic or newspapers before you begin.